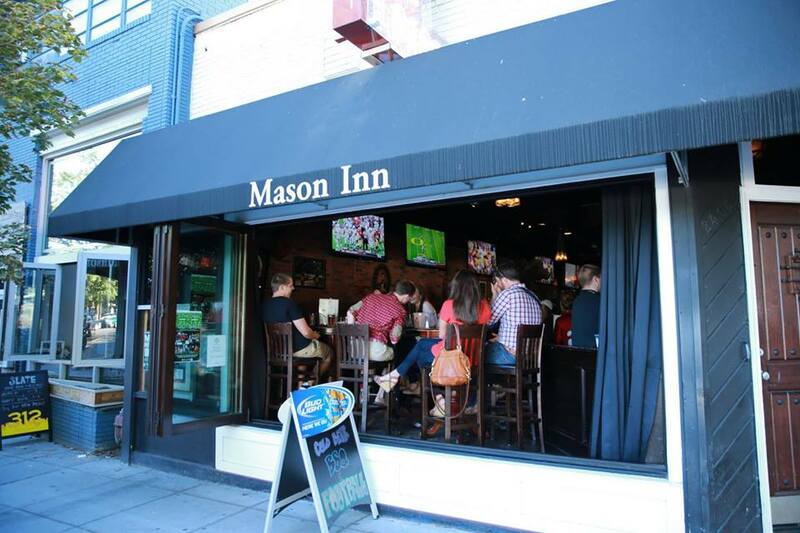 Located in the popular Glover Park Neighborhood The Mason Inn is Georgetown's premier sports bar and live music venue. 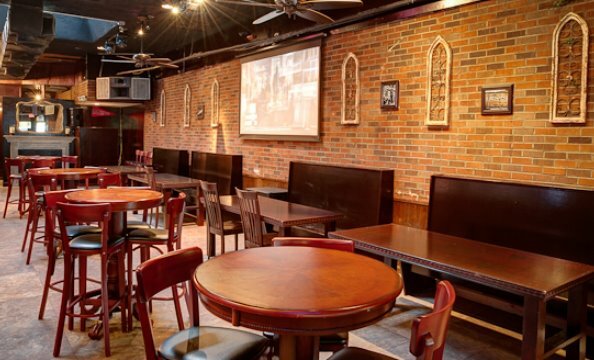 Offering a 250 person capacity, multiple big screen TV's, and a stage for live entertainment. 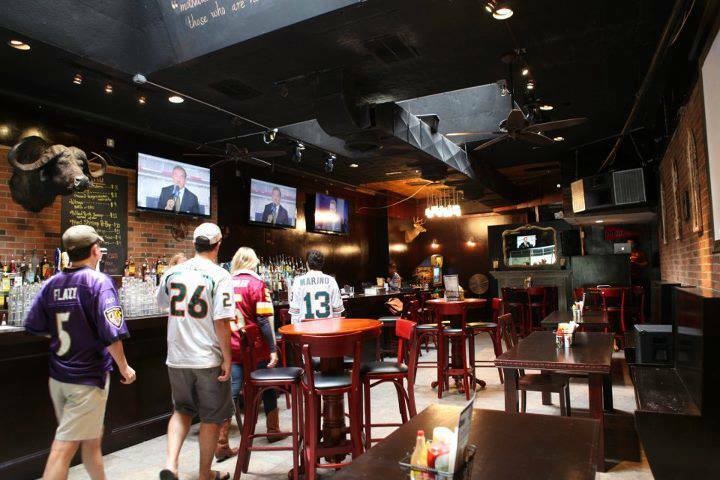 The Mason Inn is the perfect venue for sports watches, alumni or social get togethers, birthdays, holiday parties and corporate or private celebrations.